This is a marketplace website for Events and DJs built on the CodeIgniter framework. 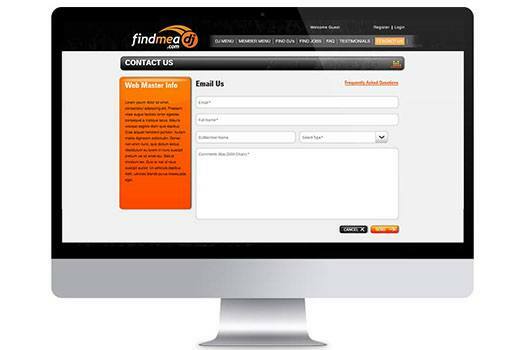 Can be used by event managers, or end users who are seeking a DJ to manage the music at their parties. 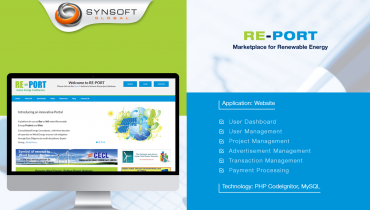 This is a marketplace website built on CodeIgniter framework. 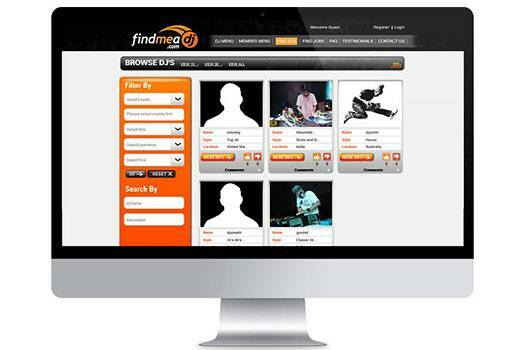 Can be used by event managers, or end users who are seeking a DJ to manage the music at their parties. 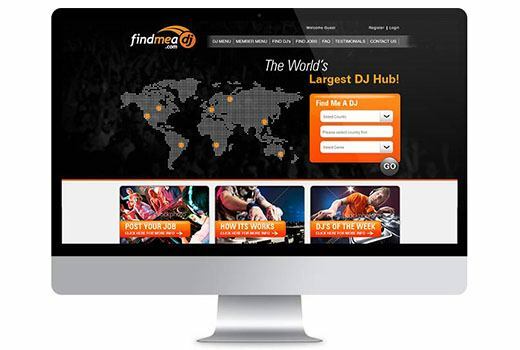 The site maintains a directory of DJs as service providers and members as clients. The clients or members can post their events as jobs with complete information including the date, type of event, budget, location/venue etc. 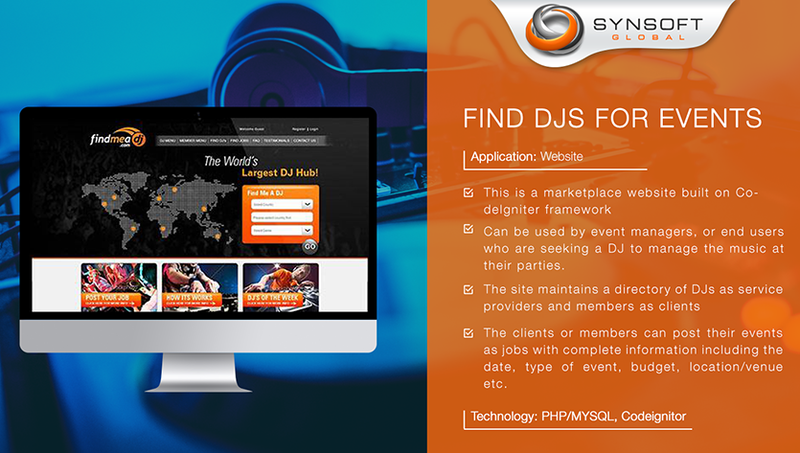 The registered DJs can search the jobs/events and contact the members directly. After completion of events, either users can rate and review each other. Extensive reporting has been designed for both ends, and each user can view reports in printable format and can analyse and evaluate the events, budget and other information associated with it. 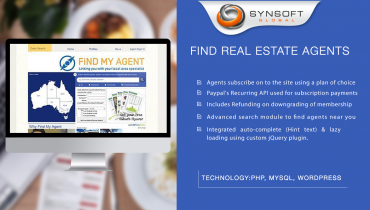 Admin has the complete rights including the payment system. The admin will play the role of arbitrator in case of any dispute. An Escrow system has been developed for payment using Paypal API for Split Payments. Here, the payment made by Members for each contract, is finally redirected to the DJ, after deducting a fee into the site’s business account.